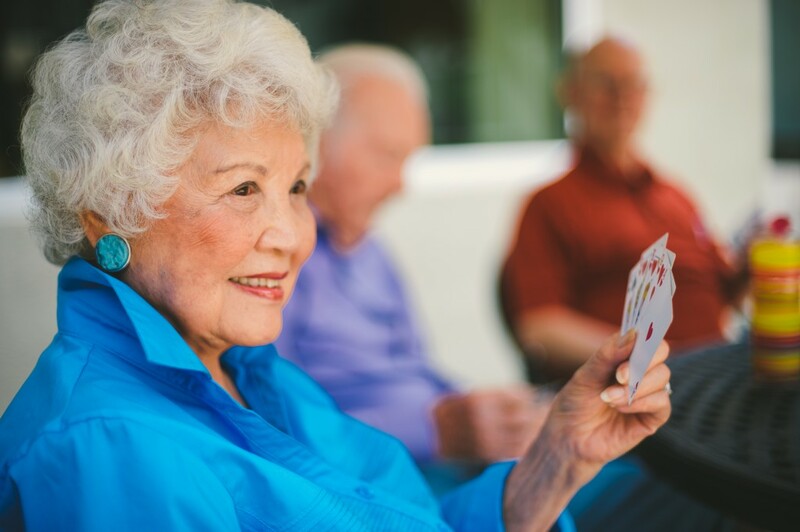 Eskaton launches resources and seminars to help older adults and their children navigate healthcare and senior services, including an informative breakfast on May 17 at Arden Fair. 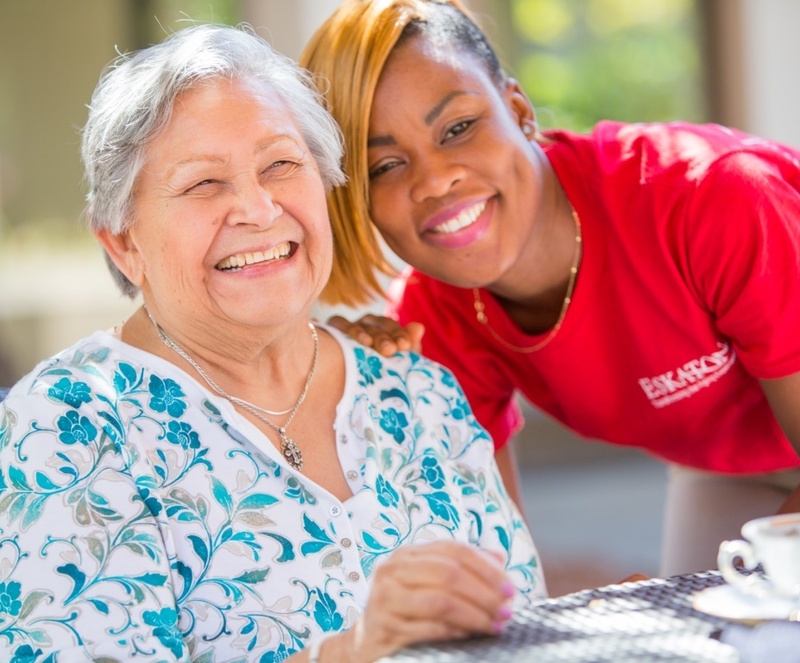 Eskaton, a nonprofit community-based organization serving seniors in Northern California for 50 years, offers important resources for older adults and their children needing to navigate healthcare and senior services. For people with questions about senior care, Eskaton provides invaluable resources via its website. 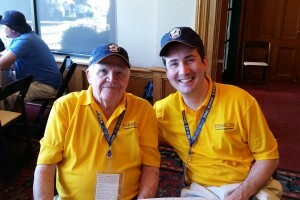 For more information about the issues facing older adults, please visit https://blog.eskaton.org/ and subscribe to the blog. Medicare is a large and potentially overwhelming topic for everyone, and can be especially confusing for the people approaching 65 years old. Limited computer knowledge and low health literacy can factor into the confusion surrounding the vast maze of benefits that is Medicare. 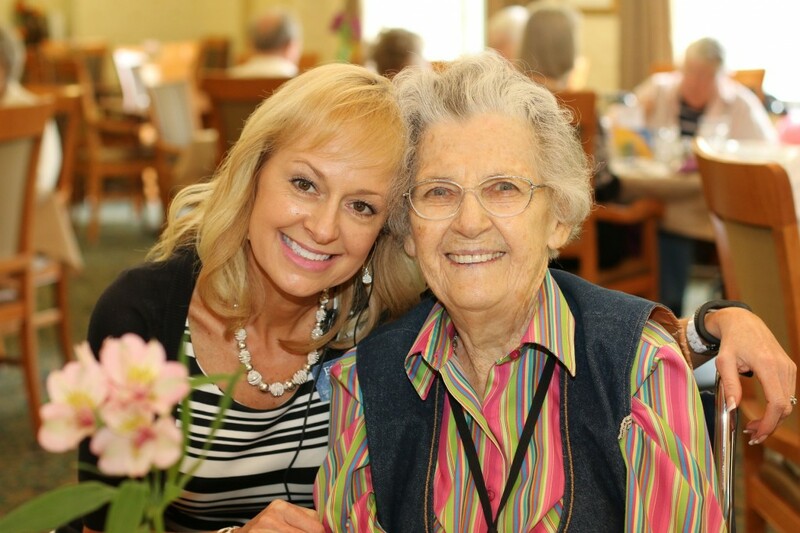 What does Senior Living look like today? It's kind of like a cruise ship on land! Activities of Daily Living, also known as ADLs, are routine tasks people do almost every day without assistance. Although some of these tasks can become more difficult with age, it does not mean that everyone will require assistance when they grow older. However, it is good to familiarize yourself with ADLs just in case a parent or loved one needs a helping hand. As you are planning your retirement, keep in mind downsizing can have a huge upside. There are many financial strategies to keep in mind, but the best way to be prepared is to know your options. The most common ways people afford senior living is by sellilng a home they have equity in and using their retirement savings or a pension. Social Security benefits were designed to be a supplement, and help many people afford living expensives long after retirement. Sitting down to write a book is a daunting task. I tried once, but gave up after a few hours when I got stuck on page three. When I met 93-year-old LaVonne Amaral, I was in awe when she told me about her autobiography: What a Wonderful Life. I've met many caregivers over the years, and they have one obvious trait in common: Tireless dedication. Did you know there is a physiological response when we look at youth? It’s not just our brains going to mush when we start making googly noises at babies. I’ve met many kind and giving people of all ages, but I have noticed that as you grow older, giving back to the community becomes even more important.